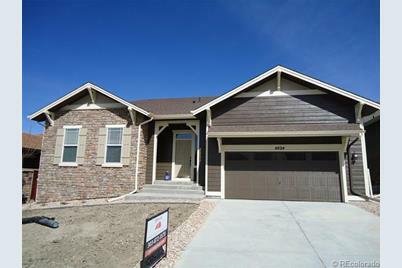 Brand New Ranch Home!!! Complete March 29. Popular "Flatiron" plan on open space, with full walkout basement, large 3 car tandem garage, granite, hardwood, deck with views off kitchen, SS appliances. Last CPH house at Briscoe Ranch in the Meadows. Main/1st Level: 2,382 Sq. Ft. Above Ground: 2,382 Sq. Ft. Finished Total: 2,382 Sq. 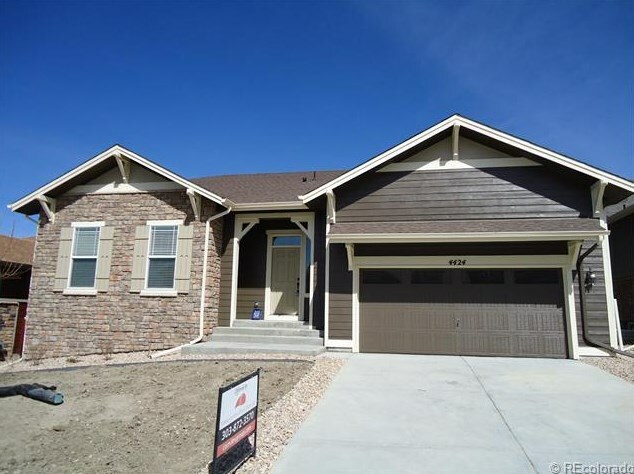 Ft.
4424 Dusty Pine Trail, Castle Rock, CO 80109 (MLS# 1169361) is a Single Family property that was sold at $395,000 on July 31, 2013. Want to learn more about 4424 Dusty Pine Trail? 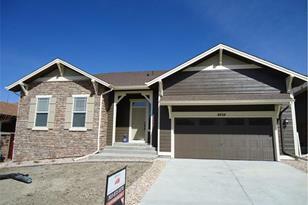 Do you have questions about finding other Single Family real estate for sale in Castle Rock? You can browse all Castle Rock real estate or contact a Coldwell Banker agent to request more information.